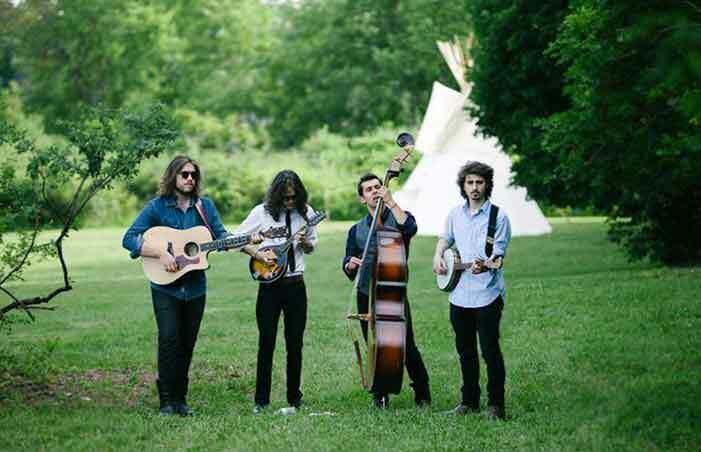 MUSIC IS A HUGE PART OF ANY GREAT PARTY, and your wedding is no different. 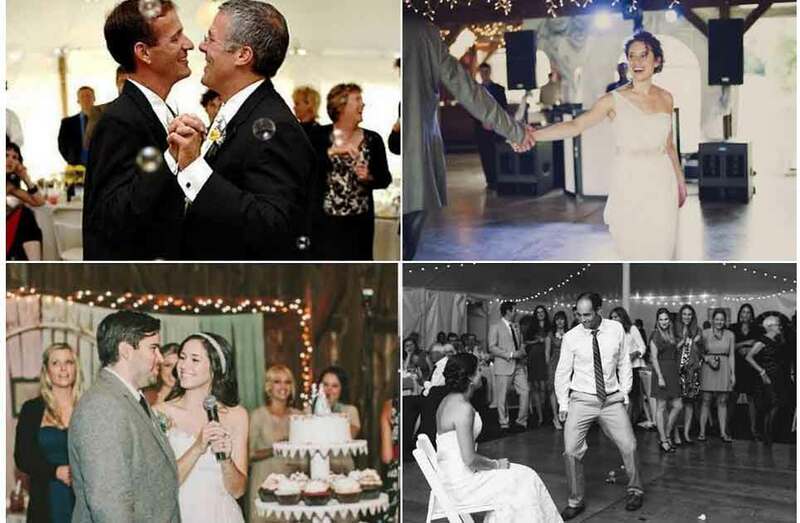 The songs played on your big day will become the soundtrack to your love story, so make sure they’re romantic and fun. The first step in doing so is deciding whether you would like a DJ or live performers. Both can make a party pop, so it’s all about your style and musical preferences. Can play virtually any song you’d like in any version. Can take up less room than a live band. Can play a diverse set of songs for a diverse guest list. Can bring the party to the level of a grand night out. Can be friends and family to make it special. Solo performers can take up less room than a DJ. Can give your party an intimate, classy feel. Can make certain genres, like jazz or swing music, come alive. Once you’ve figured out whether you’d like a DJ, live performers, or both, search for some by asking friends and browsing the web. A simple post on your favorite social media site could provide you with many recommendations from people you trust. Or, just give our recommended vendors a ring. In choosing your DJ or live performers, consider whether they seem trustworthy and whether they are flexible enough to meet all of your needs. Also look for someone with personality who loves music and will bring life to the party; it will make a huge difference at your reception. BACKGROUND: The melody of “In My Life” by The Beatles doesn’t feel too serious, and the lyrics are simple and perfectly explanatory. DANCE: “Crazy in Love” by Beyoncé is a favorite girl-power throwback for most ladies, and after all, the party is about celebrating love. BACKGROUND: Live band! Some live jazz could change the vibe from dance party to classy for the eating and mingling portions of a wedding. LOVE: “I’ll Follow You” by Shinedown is a glorious love poem with soaring vocals and instrumentals. DANCE: The pulsating rhythm lines in “Burning Down the House” by Talking Heads are infectious and fun to play with on the dance floor. BACKGROUND: Chamber music! Mozart rocks! LOVE: Tracy Chapman’s “The Promise” is my alltime favorite love song. It’s about love that never ends and always finding a way to be together, even across time and space. DANCE: It’s all about Michael Jackson for me, and “Don’t Stop ‘Til You Get Enough” takes the cake. When it comes to dancing, I really can’t get enough. BACKGROUND: “All of Me” by Louis Armstrong: Jazz standards are perfect for cocktail hour or dinner music, and this is a great one. LOVE: There’s something timeless and beautiful about Elvis Presley’s “Can’t Help Falling in Love.” It reminds me of the way my parents couldn’t help falling in love with one another after years of friendship. They met when they were nine and ten years old! DANCE: Whenever “Party Rock Anthem” by LMFAO comes on, I’m flooded with memories of going out with my college friends in New Paltz. BACKGROUND: “Girl Inform Me” by The Shins is really mellow but not boring—perfect for background music while chatting over some delicious wedding food. LOVE: “I Will Follow You into the Dark” by Death Cab for Cutie is my and my husband’s song, but that’s not the only reason why I love it! What I truly love about this song is how pure and honest it is. DANCE: “Dance Yrself Clean” by LCD Soundsystem has been my party anthem for the last six years; I simply can’t get enough of it! BACKGROUND: “Hold you in my Arms” by Ray LaMontagne is perfect background music; this particular song is romantic, positive, and slightly upbeat—perfect for dining at a wedding. Walk down the aisle to the timeless “Canon in D,” “Bridal Chorus,” or something a bit out of the ordinary—you make the call. 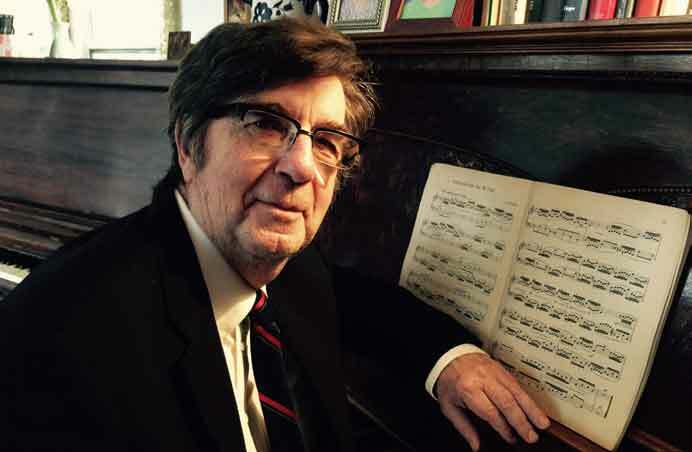 Woodstock resident Harold Briggs is a master pianist with a doctorate in music who has spent decades performing, and he is happy to collaborate to make your ceremony music exactly as you wish it to be. He can play organ in a church or keyboard in the woods and is available to play piano during your cocktail hour as well. DJ Ali specializes in beautiful, homegrown, DIY, and alternative weddings. If you’re looking for a loud MC, smoke machines, and line dances, look elsewhere. Her job is to showcase the simple and elemental joy that music invokes in us all. She provides an eclectic soundtrack to accompany your big day, including cocktail hour music, dinner music, and her true forte: a bumpin’ dance party that spans generations. Share your unique style with your friends and family on your wedding day! 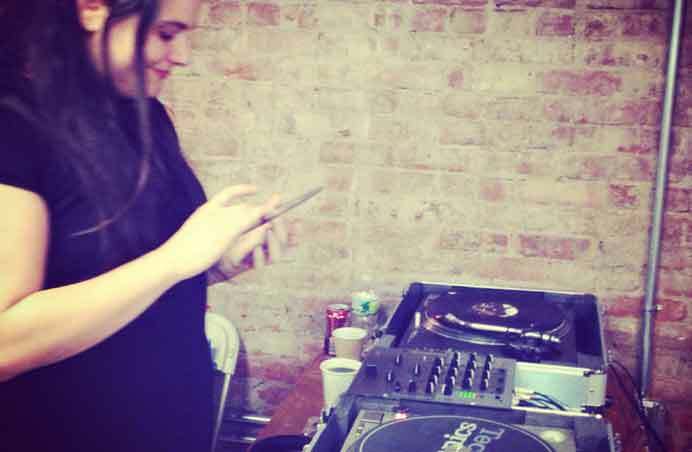 DJ Bri Swatek will work with you to plan a wedding to remember. Listening to you before your wedding and reading the crowd during your event, DJ Bri will make sure that your guests are up, dancing, and having fun to all the music you love (and none that you don’t). Ready to celebrate? JTD Productions delivers peace of mind artistically, logistically, and financially. 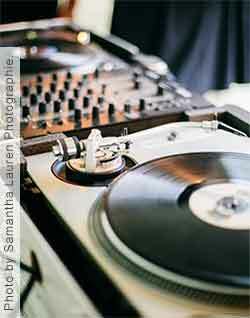 Their DJ’s have the experience and taste to play music that’s hip and accessible without being esoteric or cheesy. They know the ins and outs of virtually every venue: where to set up, where to plug in, and where the back-up help is, if needed. JTD Productions has a DJ for almost every budget and back-up DJs, back-up systems, and a million dollars worth of insurance for every job. Their artistry, know-how, and people are the reasons that JTD delivers peace of mind. 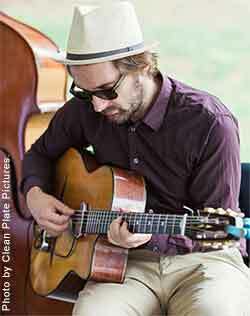 The Hudson Valley is bountiful with incredibly talented local musicians in all genres. A professional live band is just the right touch for any wedding. 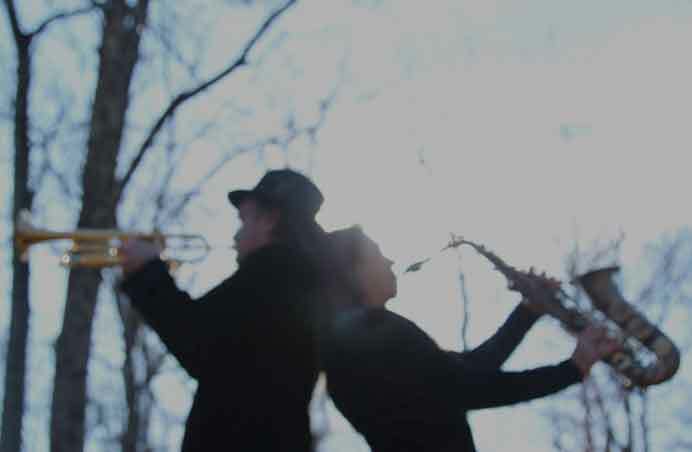 Whether it’s a three or four-piece jazz ensemble for cocktail hour or a rockin’ dance party during the reception, Hudson Valley Live Bands can help. 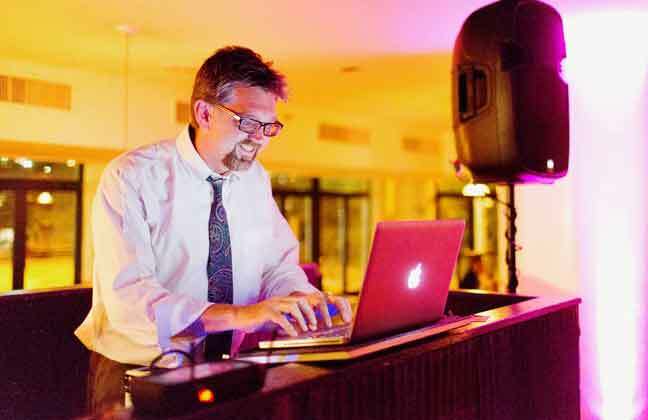 Contact Lee Falco for assistance in curating perfect music for your wedding. Soul Purpose is a well-established and versatile seven-piece band that has been entertaining audiences for nearly 20 years. From jazz and swing to soul, New Orleans funk, Motown, and R&B, The Huguenot Herald says to “dance your heart out with Soul Purpose, a smokin’ band who will lift your heart…absolutely love what they do, gathering the boisterous energy of a dancing crowd and channeling it into a melodic explosion.” If you don’t want your great Aunt Sue to dance the electric slide, you need Soul Purpose. Superior Sounds is a company to call when you want to make your event unique, memorable, and a total blast. 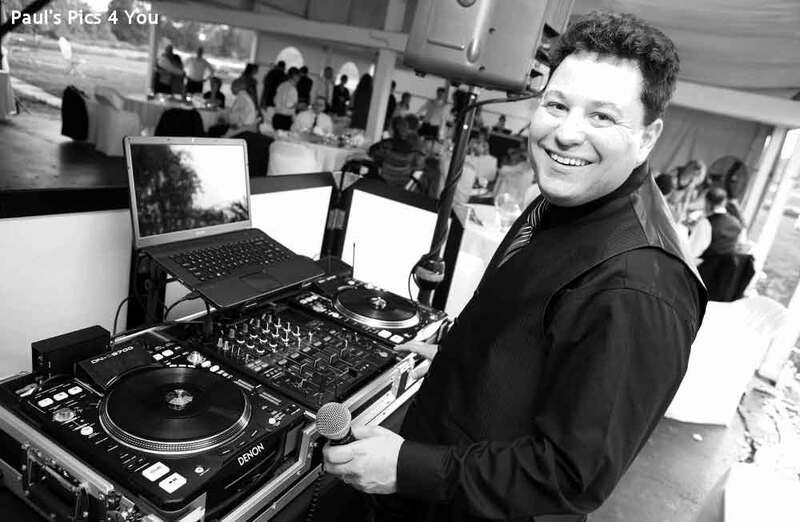 With over 20 years of experience in the entertainment business, they are much more than just a mobile DJ company. Services range from equipment rental and live sounds for bands and DJs to uplighing that will completely transform the dance floor into the ultimate bash. With offices in New York and South Florida, they produce amazing events up and down the East Coast. WHAT TYPE OF PLANNING IS RIGHT FOR YOU?